Authors like Matt Kindt, Jenifer Egan, Geoff Schmidt, Ander Monson and more are pushing past the printed page and into the third dimension. 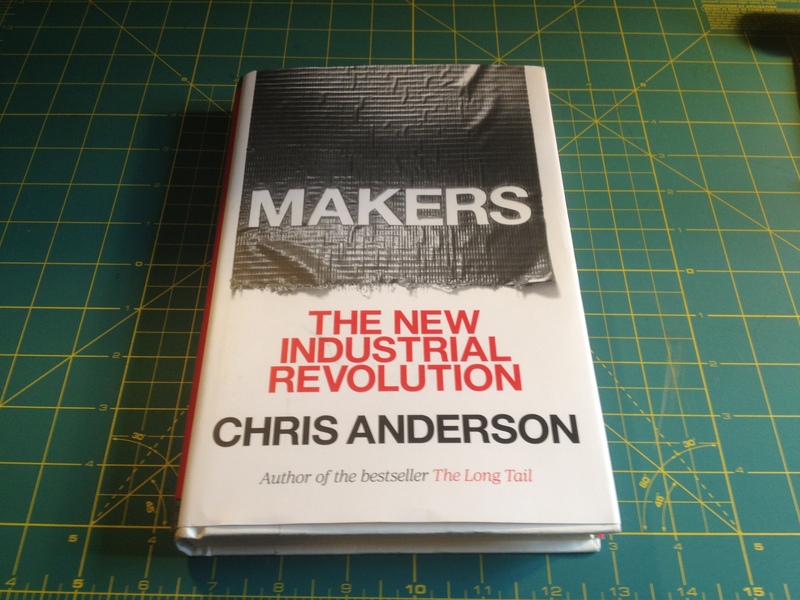 Find out how Author’s can get in on some of that Maker action! It’s about Zombies, Matt Kindt, and the Future of the Book . In an attempt to redefine literacy for the cyborg future, I have annotated Benson Schliesser’s article “Court Approves Nortel’s Sale of IPv4 Addresses to Microsoft” that appeared at CircleID.com.